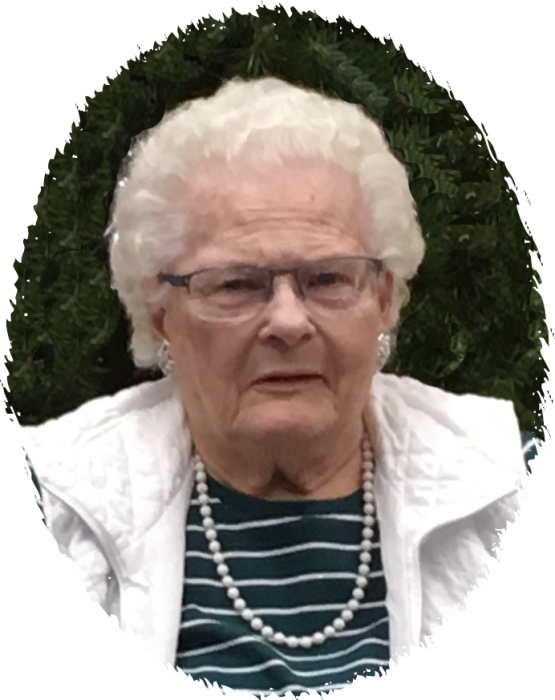 Gloria E. Burbie, 91, longtime Bigfork and Bovey area resident, died Wednesday, March 27, 2019, in the Grand Village, Grand Rapids. Gloria lived in the Mankato area until 1961 when she and her husband, Walton Perrizo, purchased the Long Lake Lodge in rural Bigfork. They owned and operated the Lodge until 1973. Following Walton’s death, she married Michael “Jack” Burbie and they were married for over 20 years. Gloria had been a member of the Our Lady of the Snows Catholic Church of Bigfork and the Bovey Moose Lodge. Her husbands, Walton Perrizo and Michael “Jack” Burbie; sons-in-law, Merle Wallin and Jerry Castle; a daughter-in-law, Mary Ellen Perrizo; her siblings; and a step-son, John Burbie preceded her in death. Survivors include her children, Shari Wallin of Racine, WI, Robert (Janet) Perrizo of the Philippines, Judy (Dale) Matteson of Bovey, Barb Perrizo of Virginia, MN, Jean (Bill Sigfrinius) Castle of Bovey, Kathy (Jake) McIlwain of Lawrence Lake, and Steve (Carolyn) Perrizo of Kenai, AK; fifteen grandchildren; numerous great grandchildren and great great grandchildren; and step-children; Michael Burbie, Lee Burbie, and Lori Burbie. Visitation will be 10:00 AM until the 11:00 AM funeral service on Monday, April 1, 2019 in the Peterson Funeral Chapel of Coleraine. Interment will be in the Bigfork Cemetery.